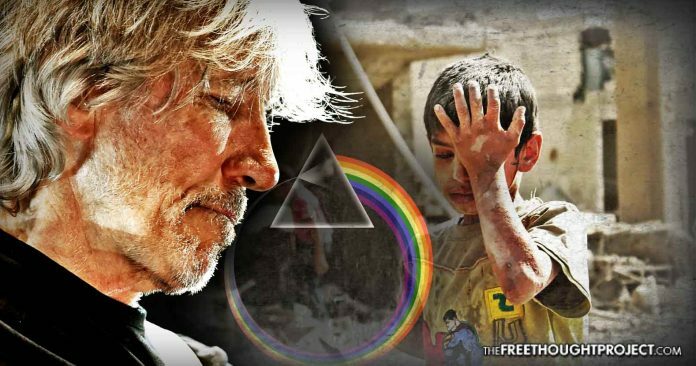 "What we should do is go and persuade our governments not to go and drop bombs on people," Pink Floyd's Roger Waters said. ”They took Omran, got him to the ambulance, where they filmed him. It was against my will. I was still upstairs in the house,” Mr. Daqneesh said, adding that he was pressured, and even offered money to use his son as a pawn in propaganda against the Assad regime.